Support a good cause vs. pay Uncle Sam? It’s that time of year again where you have a chance to make tax deductible donations to reduce your taxable income and capital gains. Donating bitcoin can have exceptional benefits for your pocket and causes you support. We’ve put together some information below that we hope you find useful this tax season and year-round. Please note that this is not official tax or legal advice. Please consult your tax adviser for information about appropriate filing and record keeping. 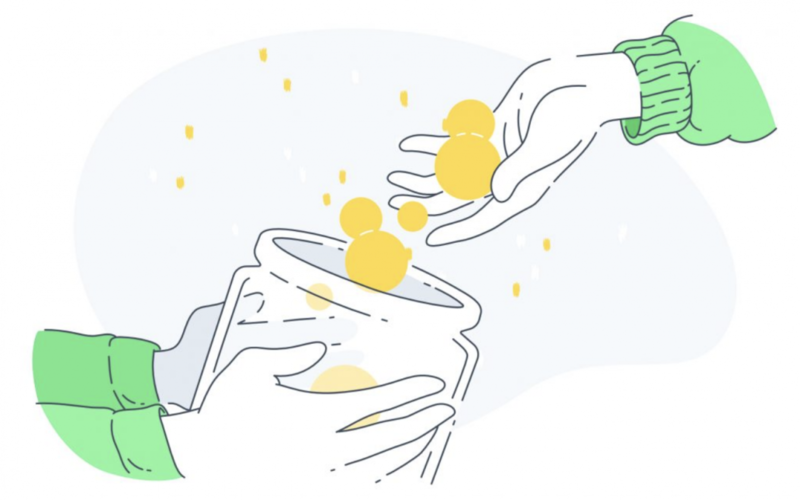 Donor-advised fund: donate in BTC with the help of a management fund and choose among charities (Fund converts to USD and makes contribution to charity). Offset capital gains to reduce or eliminate taxes. We hold in BTC, so the value keeps growing ? Any gains we continue to receive are tax free! PLEASE NOTE: This is not official tax or legal advice. Please consult your tax adviser for information about appropriate filing and record keeping.